Much of the work done by the CMS since 2010 has focused on forests and the carbon that they contain. 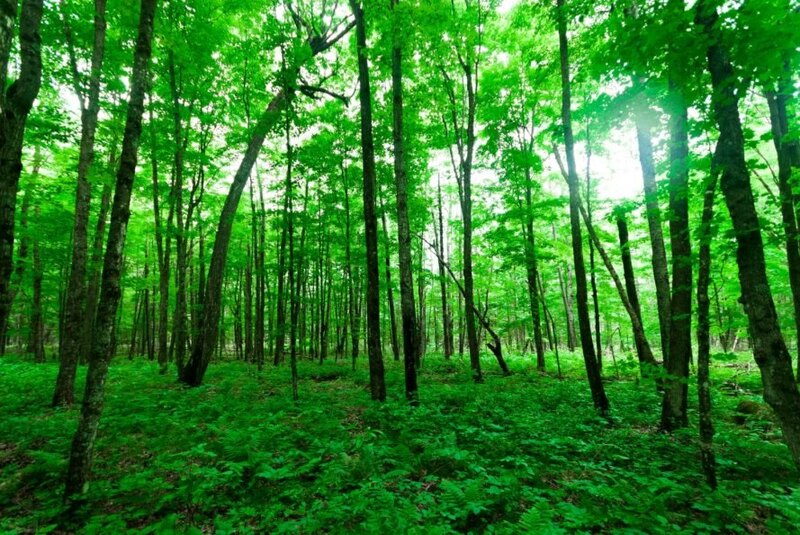 One such project involved a collaboration between NASA and the US Forestry Service, in which the organizations created an aircraft-based laser imaging device to quantify forest carbon stocks. “They’ve now completed an inventory of forest carbon in Alaska at a fraction of the cost,” CMS science team leader George Hurtt told Science. The CMS has also used its capacity to support other countries in their efforts to preserve and study their forest stocks, particularly in tropical locations. Though disheartening for those who work to combat climate change, the Trump Administration’s decision to end CMS fits with its previous policy making on climate change. However, this decision, like others, puts the United States outside of the global climate mainstream. “The topic of climate mitigation and carbon monitoring is maybe not the highest priority now in the United States,” said Hurtt. “But it is almost everywhere else.” The work of carbon monitoring will continue in Europe, though the United States has ceded leadership in the process. “We really shoot ourselves in the foot if we let other people develop the technology,” president of the Woods Hole Research Center Phil Duff told Science. so If they don't know, they won't care? just trying to ignore harder.. the 3 Monkeys.. The Trump Administration has quietly ended NASA's Carbon Monitoring System. Many of the projects run by the Carbon Monitoring System focused on forests and the carbon they contain.